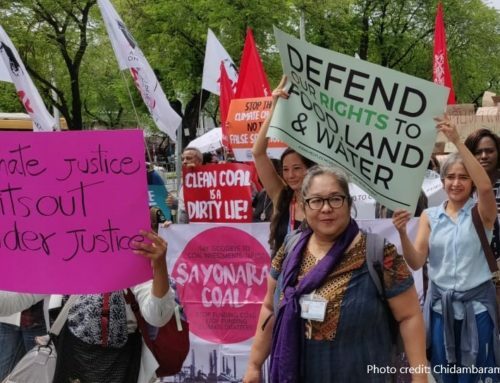 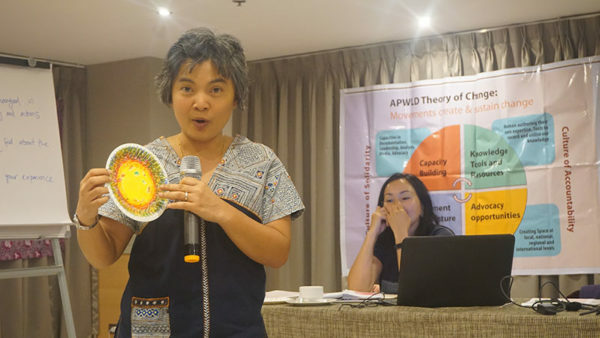 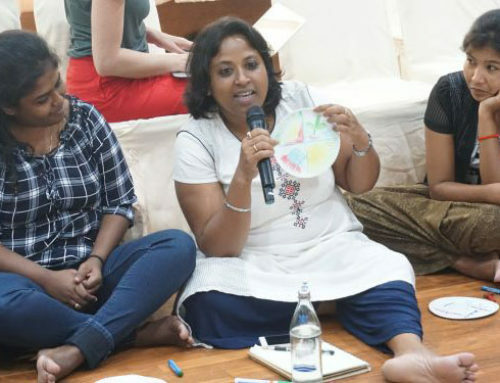 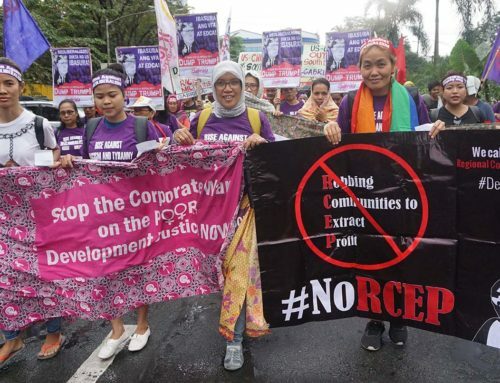 APWLD works with women’s rights organisations in the Asia-Pacific region to monitor and influence development initiatives and policies, including Sustainable Development Goals (SDGs) implementation, and demand accountability. 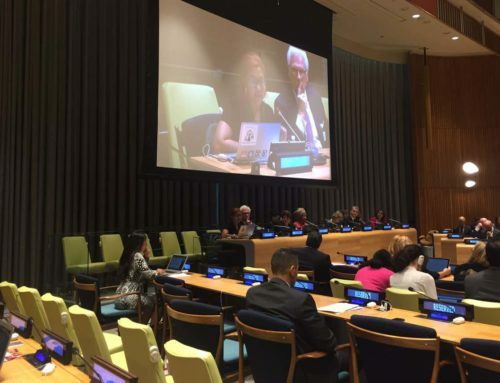 ​Our Women 2030 partners from Kyrgyzstan, Vietnam, Vanuatu, Fiji, Sri Lanka, Philippines and Indonesia have been working on holding their governments accountable for the promises that they have made under the SDGs and address any failures in progress to achieve the goals and targets. 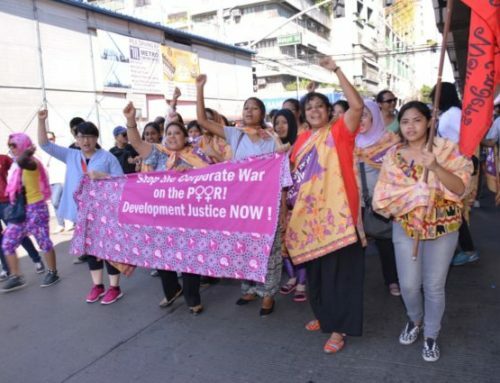 Using the Development Justice indicators, such as wealth distribution between societies, our partners have fostered knowledge and resources, not only on the impact of development policies on women, but also to advance a peoples’ driven development agenda.